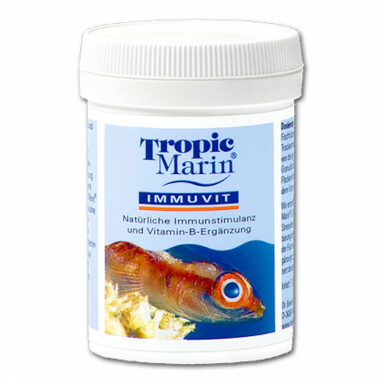 Feed Additives There are 11 products. 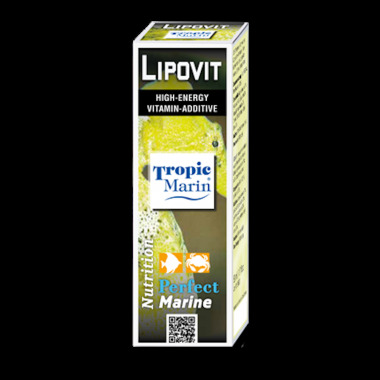 Tropic Marin® LIPOVIT 50ml High-energy vitamin additive for fish nutrition Fats and oils are the most essential energy source for fish and vital for the quality of fish food. 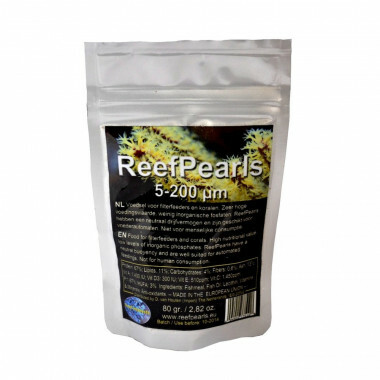 Only then they can survive stressful situations and can struggle against diseases and parasites. 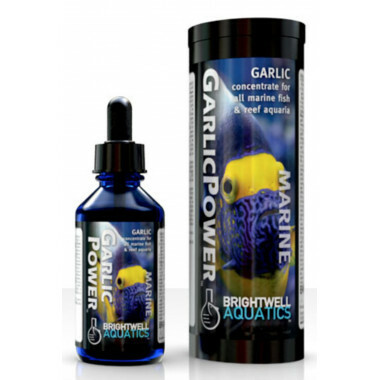 Garlic Concentrate for all Marine Fish & Reef AquariaOverview Delivers the nutritional benefits of raw garlic to fishes primarily by being applied to their food. 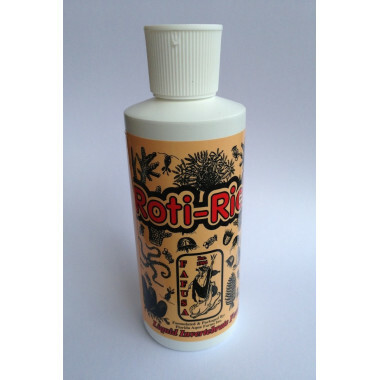 Consists solely of preserved extract of raw garlic with a small amount of vitamin-C as a preservative. Does not require refrigeration. 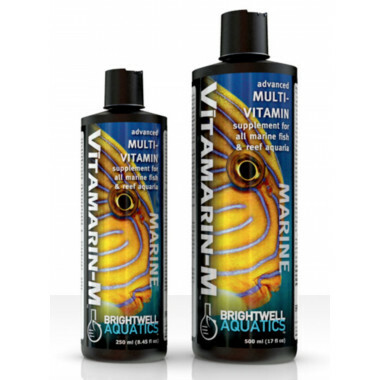 Formulated by a marine scientist.